Get away from the hustle and bustle of daily life. 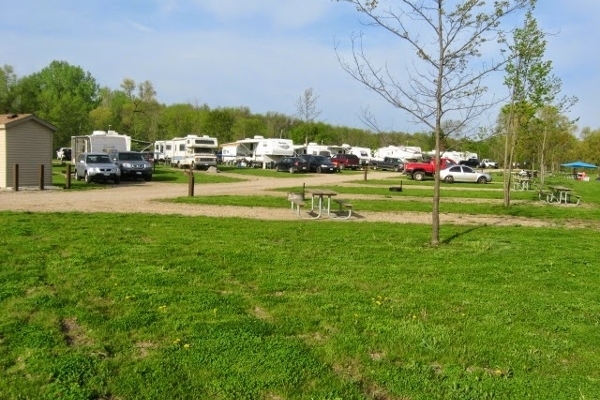 McCullough Park and Campground is a perfect spot for a quick get-away or a week-long vacation. 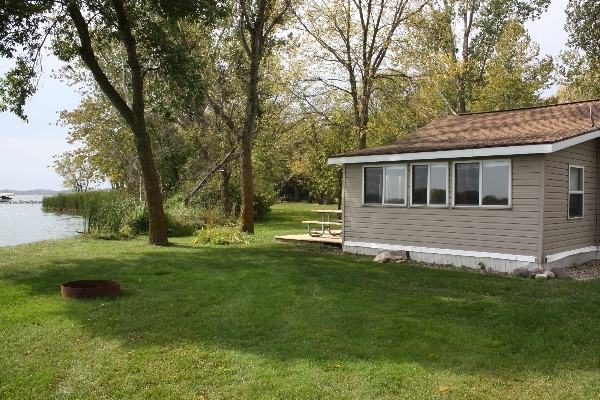 Located in west central Rice County on the north side of Shields Lake. 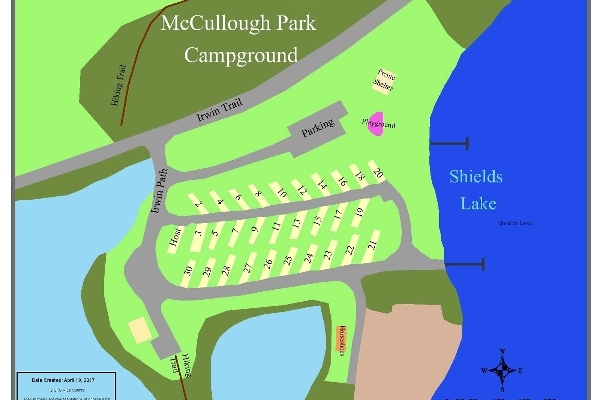 McCullough Park and Campground contains a total of 104 acres offering activities for the entire family, including hiking, horseshoes, boating, fishing, sunbathing, bird watching, lakeside picnicking, and many fun area festivals and attractions. 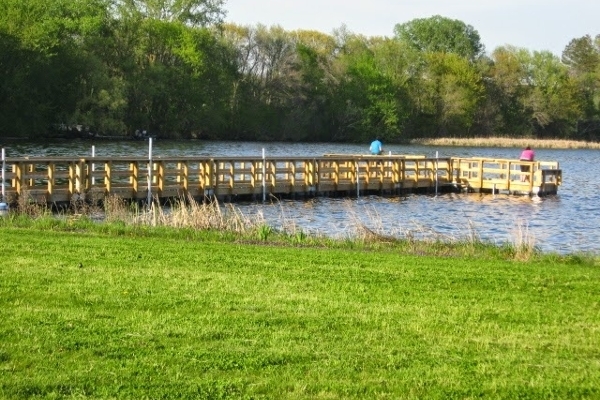 Fishing Pier, Horseshoe Pitching Area and Playground Equipment. This site is ADA approved. Gravel pad size is 14 x 60 ft. Located within Shields Lake is Heron Island Bird Sanctuary. 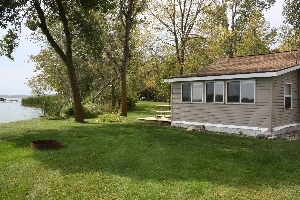 A six acre bird sanctuary that was purchased by Rice County “For the Birds”. Once one of the largest rookeries for the Great Blue Heron and the American Egret in the Upper Midwest, birdwatchers at McCullough Park and Campground may see a glimpse of both species. 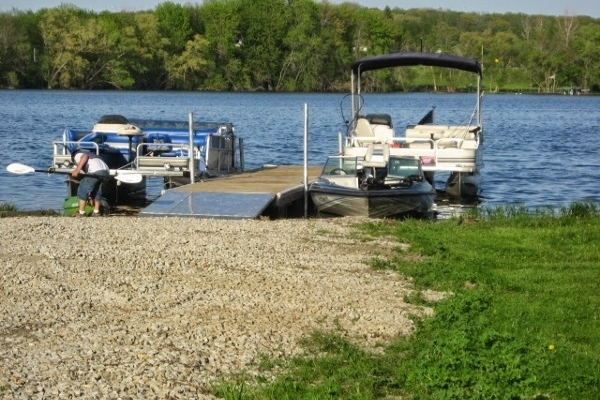 Those who fish in Shields Lake (940 acres) will likely find Black Crappie, Bluegill, Bowfin, Largemouth Bass, Northern Pike, Walleye, and Yellow Perch. 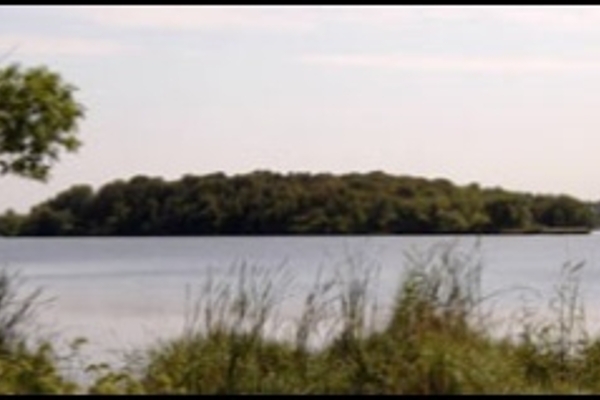 Located less than one mile from McCullough Park on the south and east side of Shields Lake is an 836 acre tract of land known as the Boyd Sartell Wildlife Management Area. This site is a mixture of marsh, small ponds, oak, maple, basswood, and grass field. Wildlife species include gray fox, blue-winged teal, sandhill cranes, trumpeter swans, egrets, bitterns, pied billed grebes, Cooper’s hawk and chorus frogs. 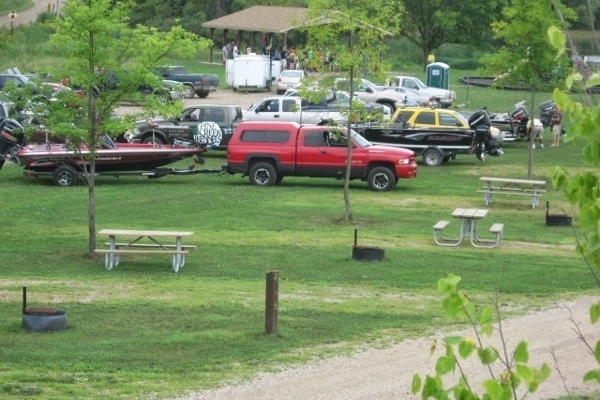 If you need to cancel your campsite reservation, you must contact Rice County at least one week prior to your scheduled checkin time to receive a refund less your reservation fee. To seek a refund, call Rice County at 507-333-3720 or email skirk@co.rice.mn.us . Please provide the name on the reservation and the dates of the reservation. In the event you fail to provide at least one week notice, you will not be entitled to a refund. All refunds are issued to the same card used for payment. We do not issue cash refunds.